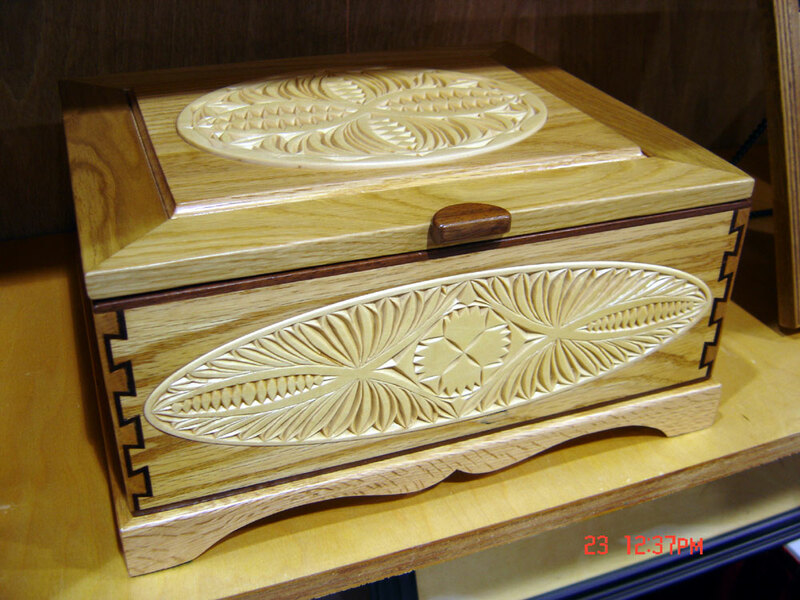 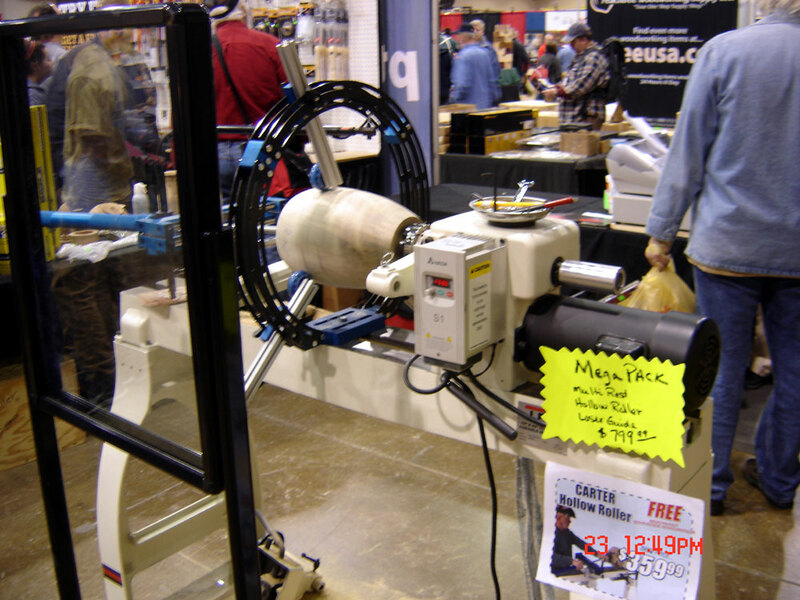 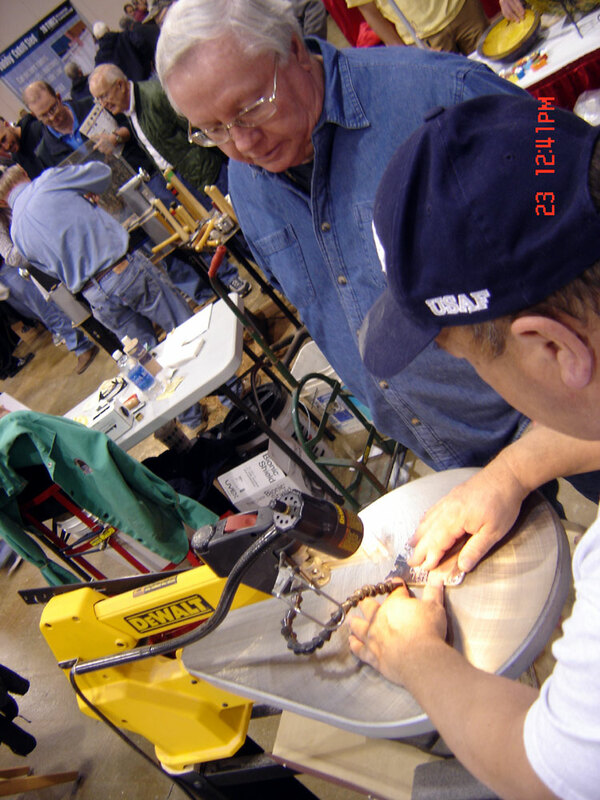 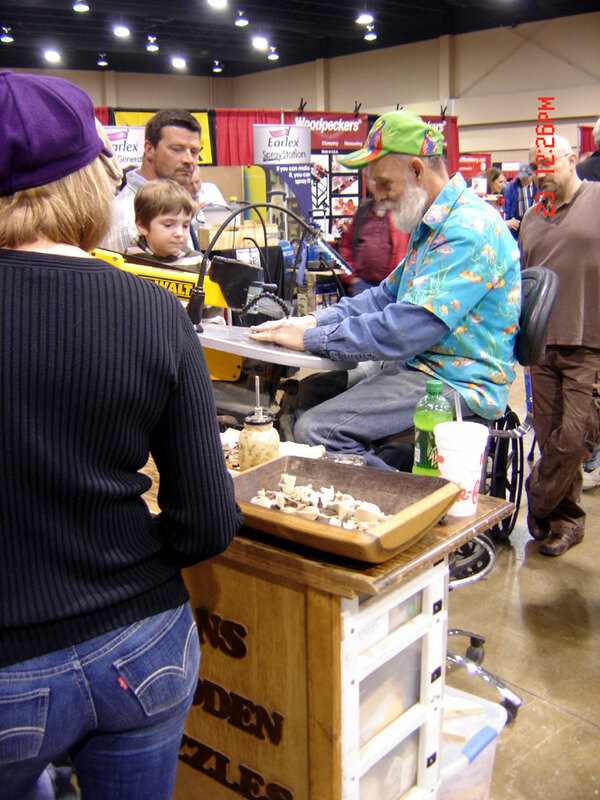 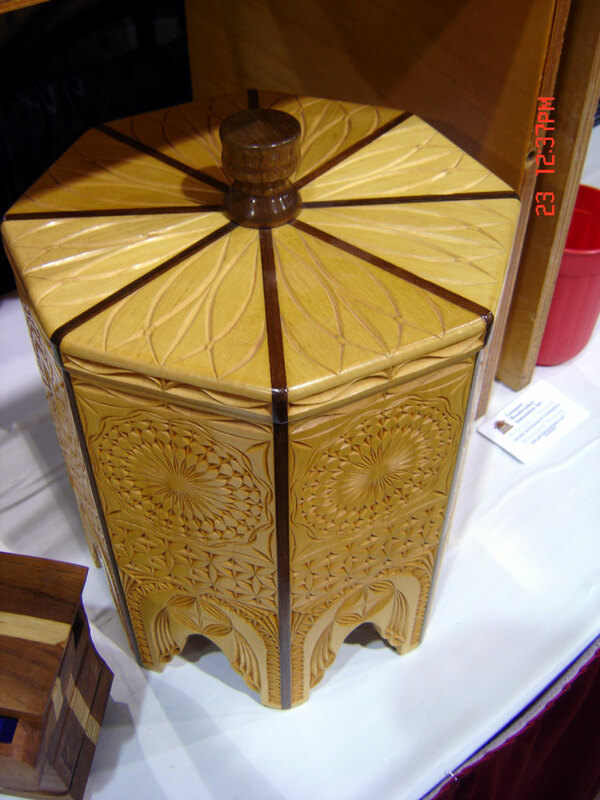 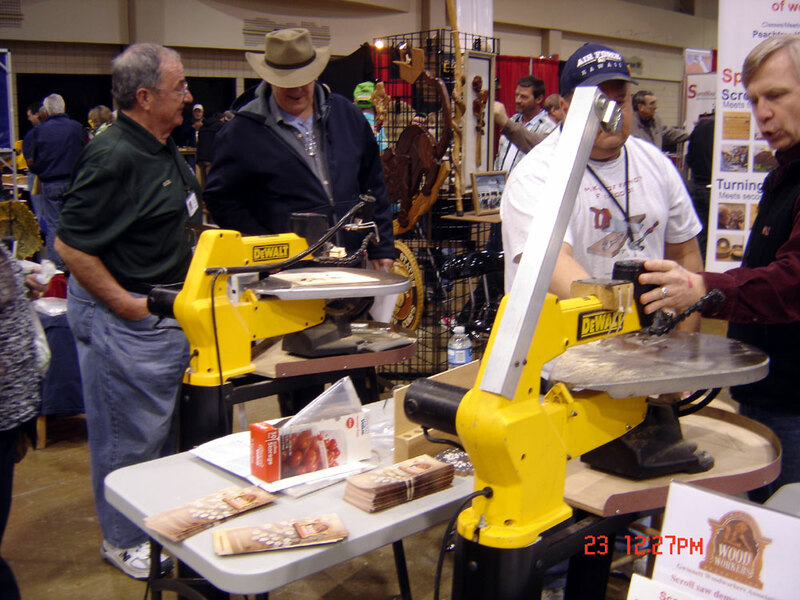 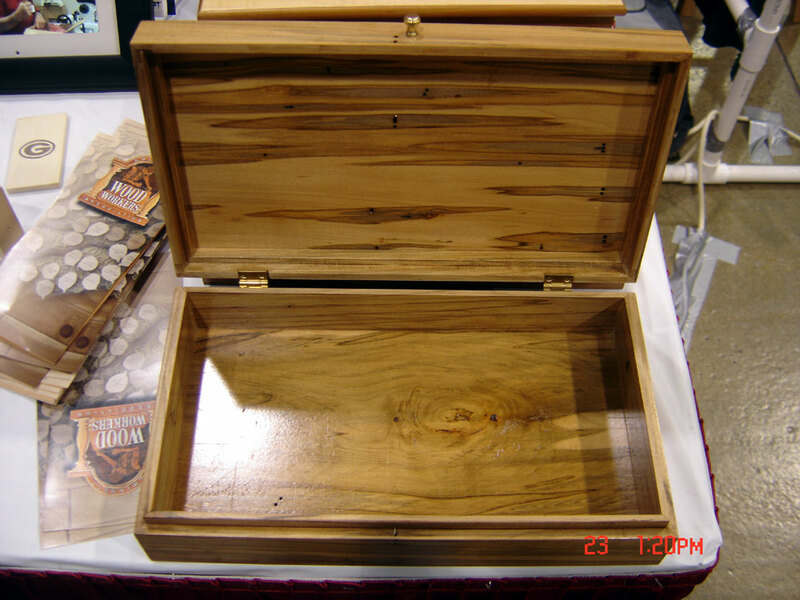 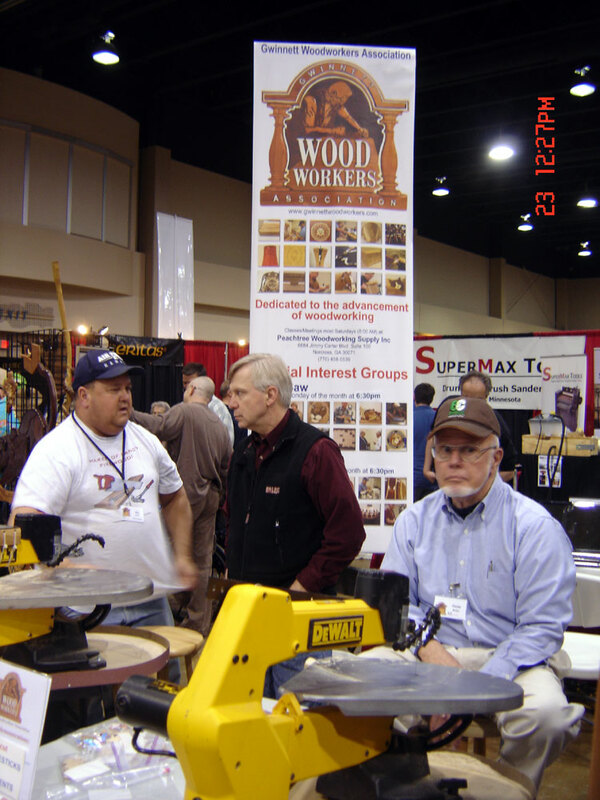 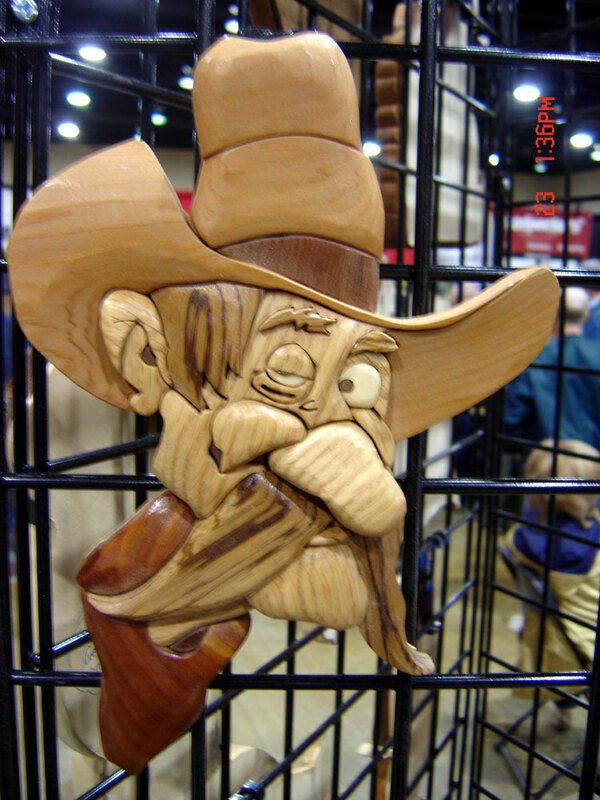 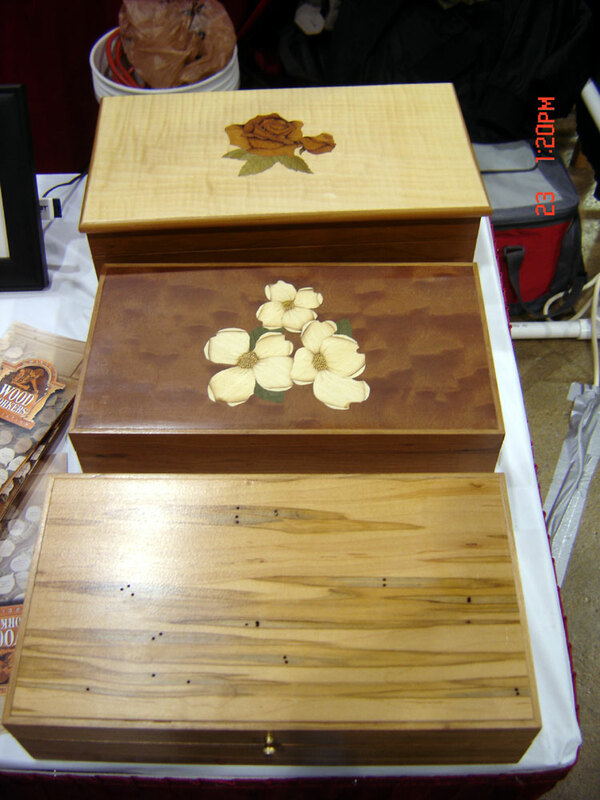 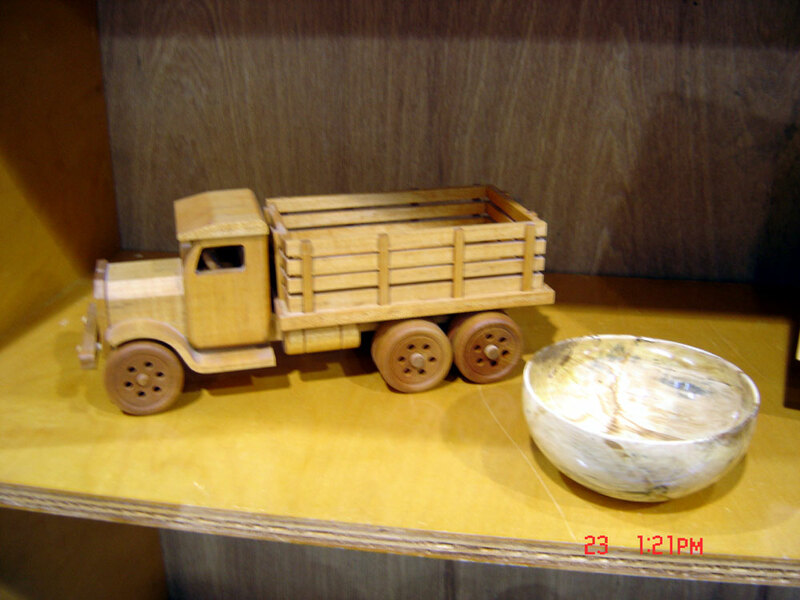 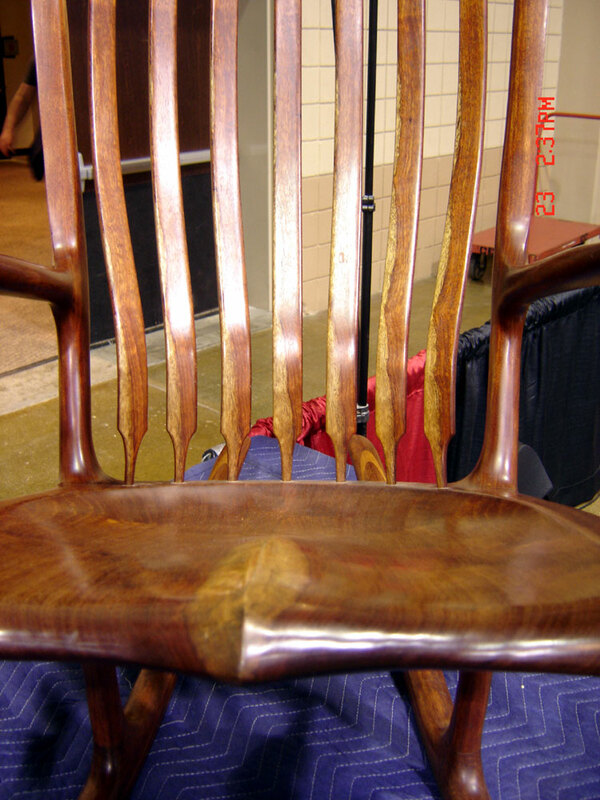 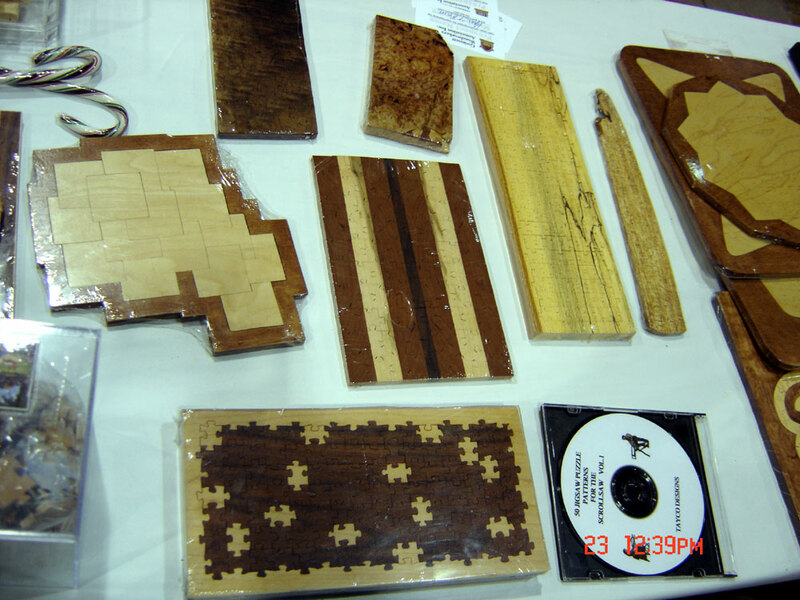 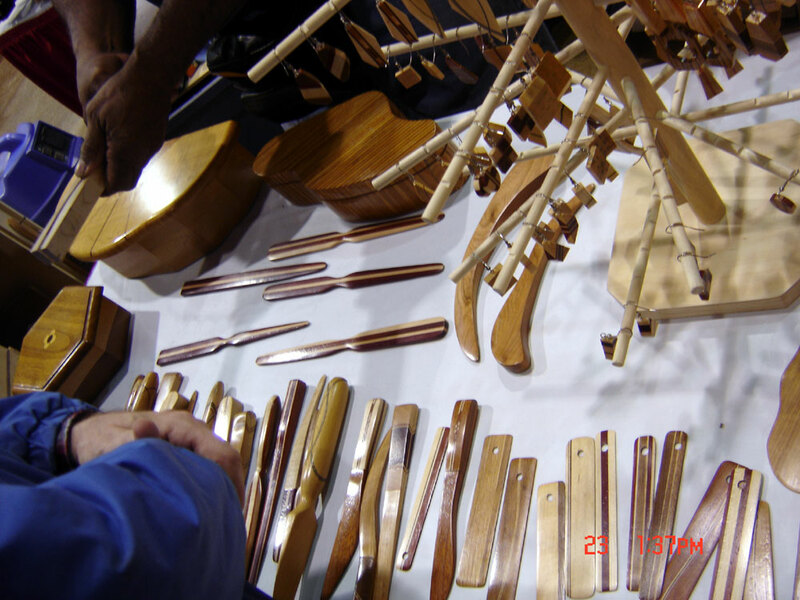 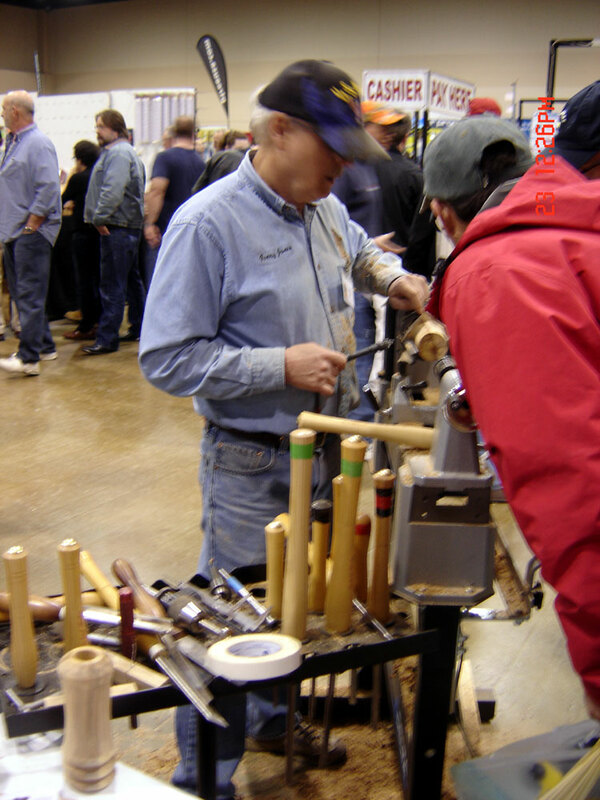 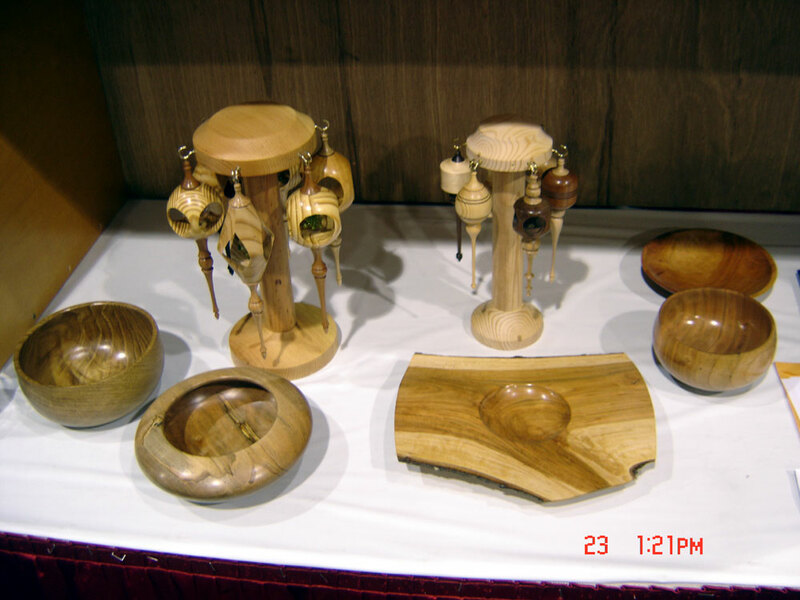 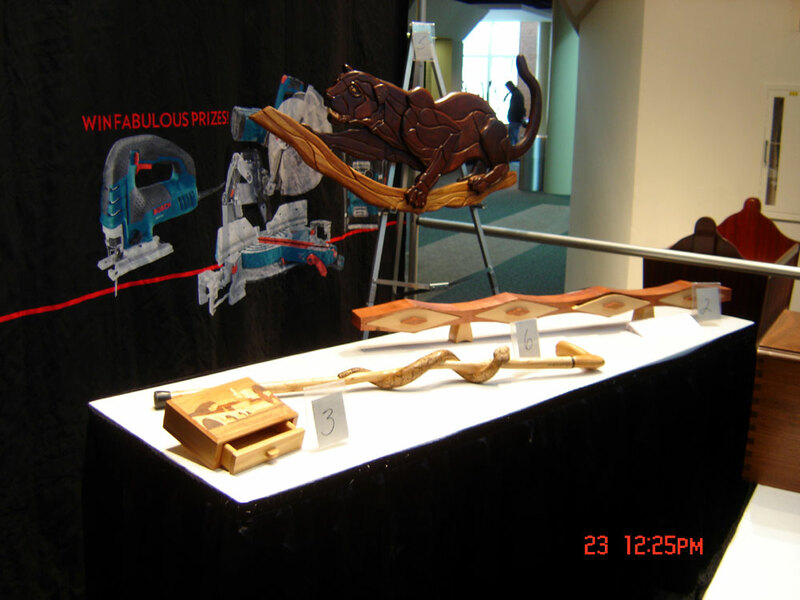 Every year the GWA attends and displays at "The Woodworking Shows" and this year was no exception. 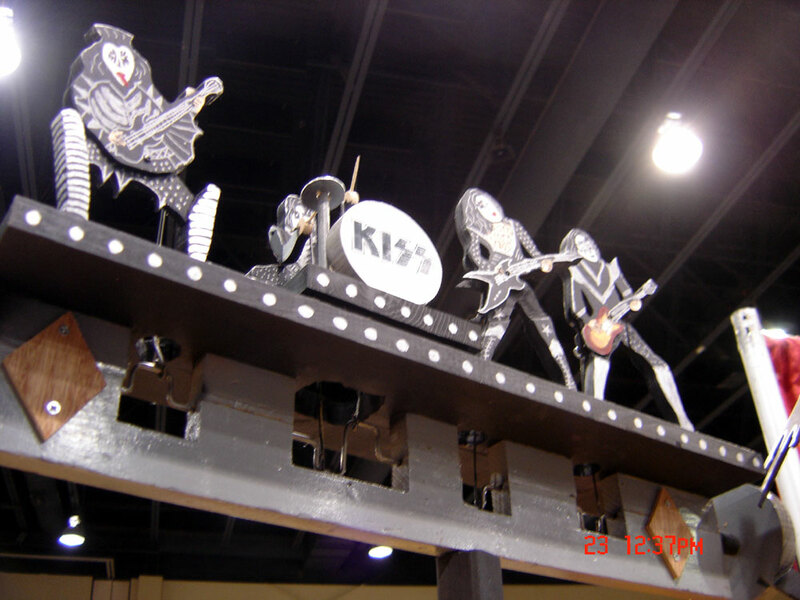 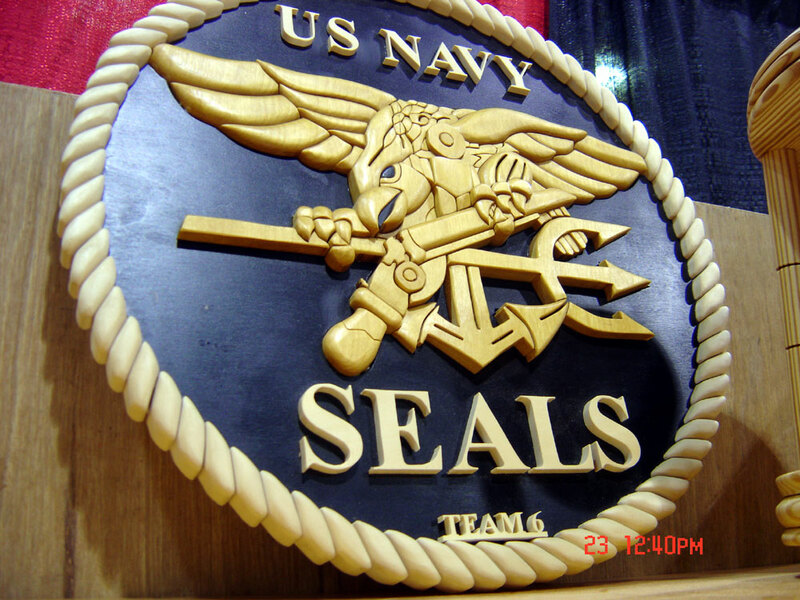 For 2013 the show moved to the Gwinnett Center in Duluth, Georgia (formerly it was at the North Atlanta Trade Center). 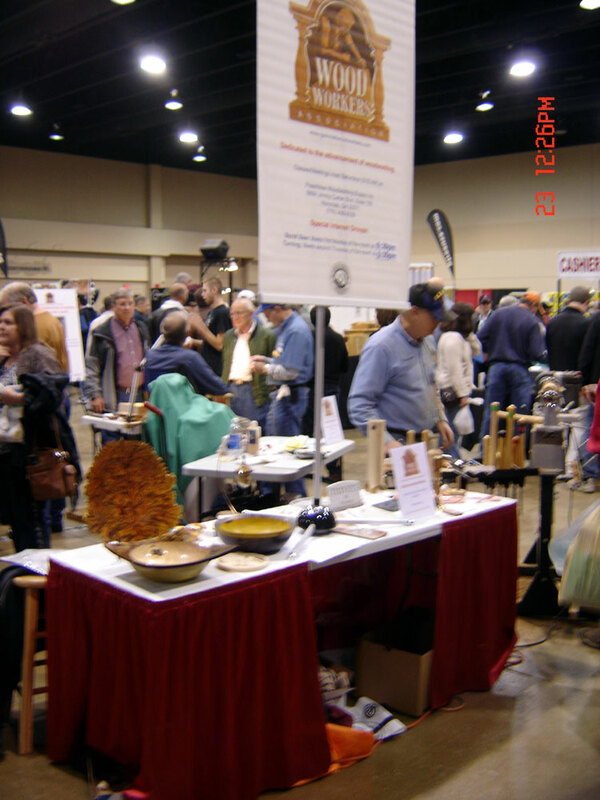 I'm not quite sure why but there seemed to be a heightened sense of excitement this year. 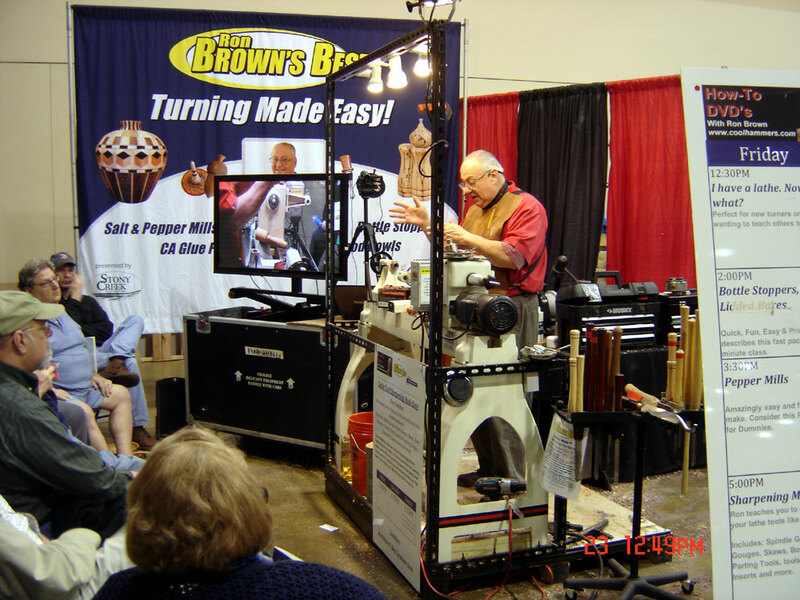 I also got to attend a seminar by Paul Sellers (someone who I've found quite interesting online - he's just as gracious and charming in person as he is in his popular videos). 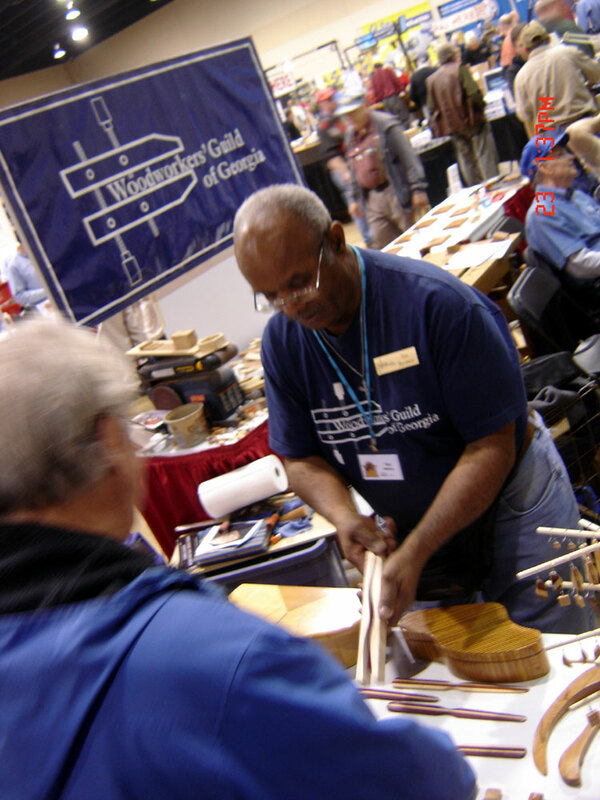 The GWA booth was near the center of the large room down the main entrance. 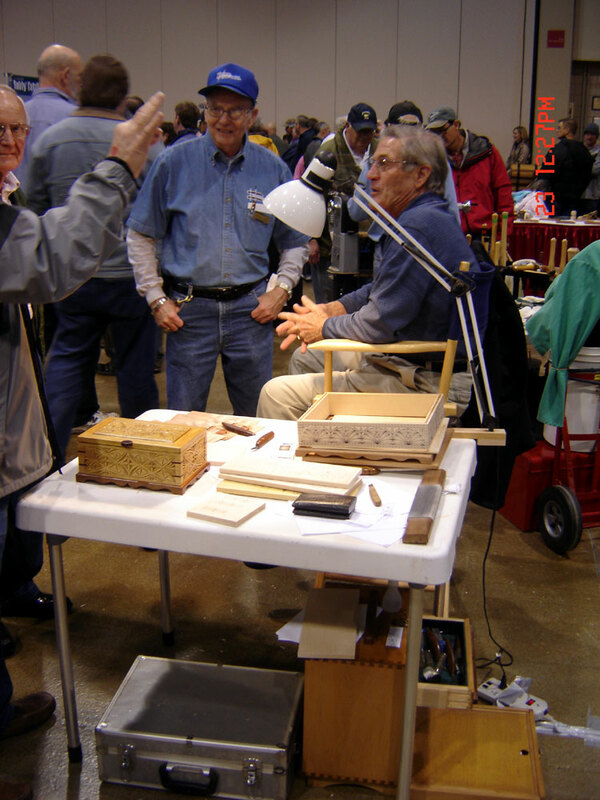 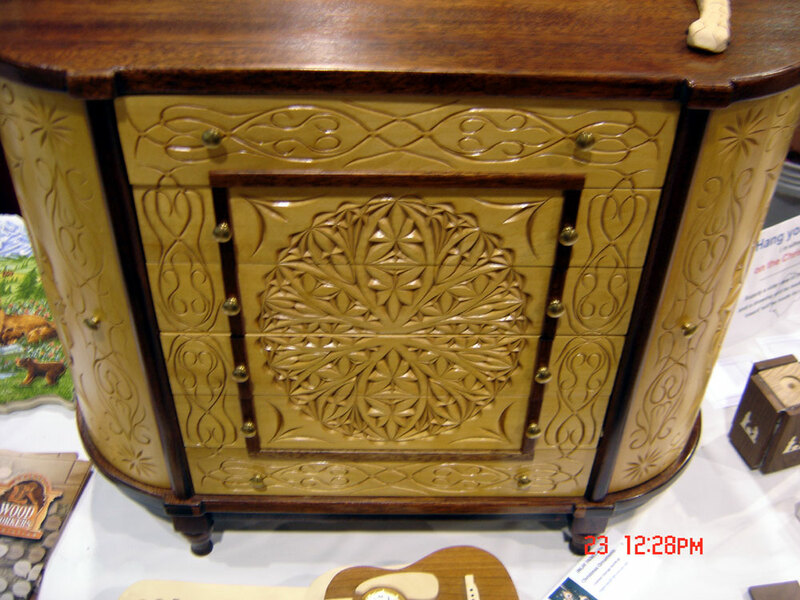 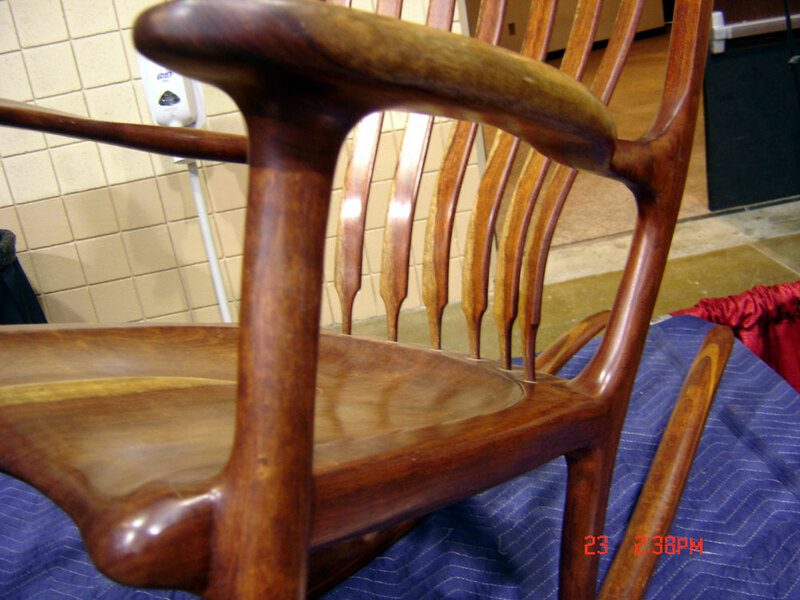 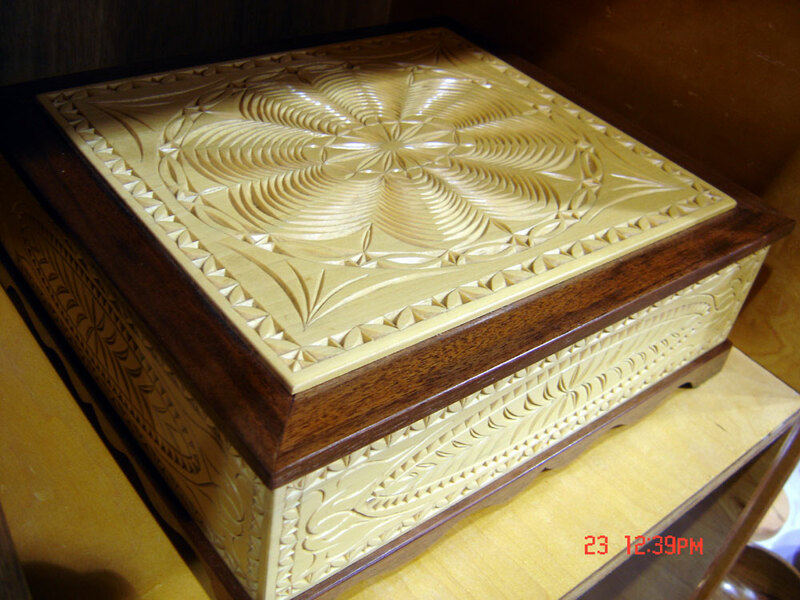 We had many items on display and also had stations for lathe and scroll saw work with volunteers in attendance. 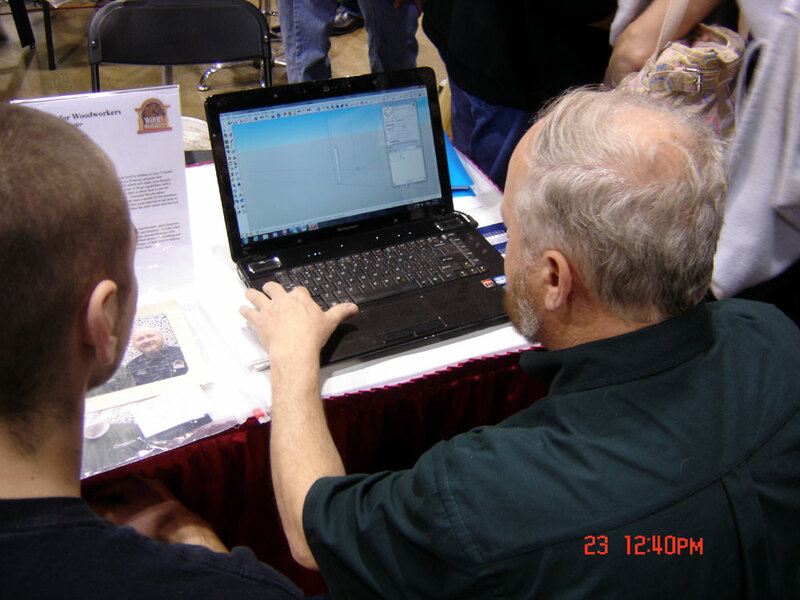 For the first time Ricky Alexander and some others set up notebook computers and demonstrated the work the SketchUp SIG has been getting into. 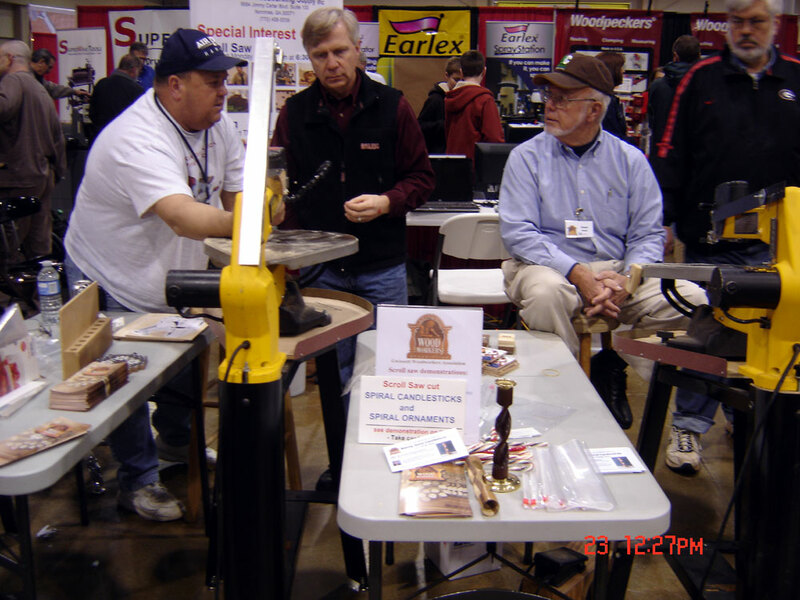 We've found that doing these shows is a great way to meet new people, discuss new methods and garner potential members. 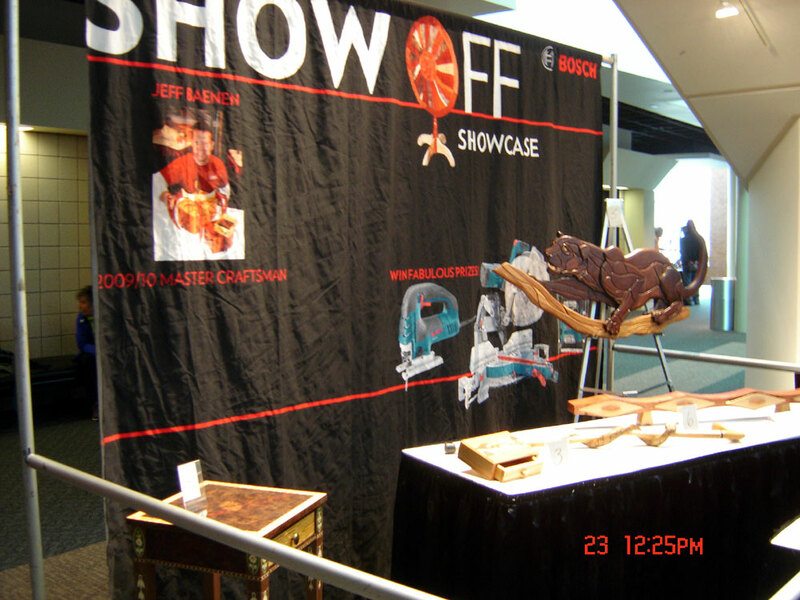 Here are the photos I took at the show.